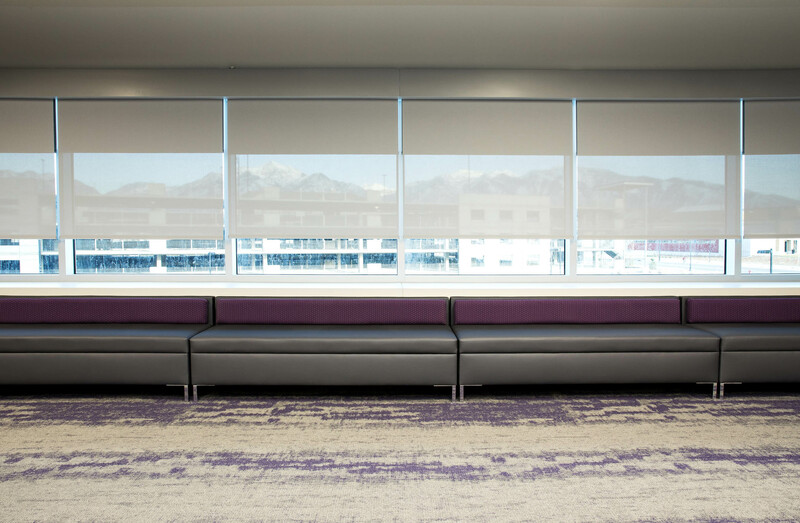 The 126,000 square foot Gary and Ann Crocker Science Center brings new educational opportunities, new interdisciplinary research collaborations, and a new kind of science community to the University of Utah. 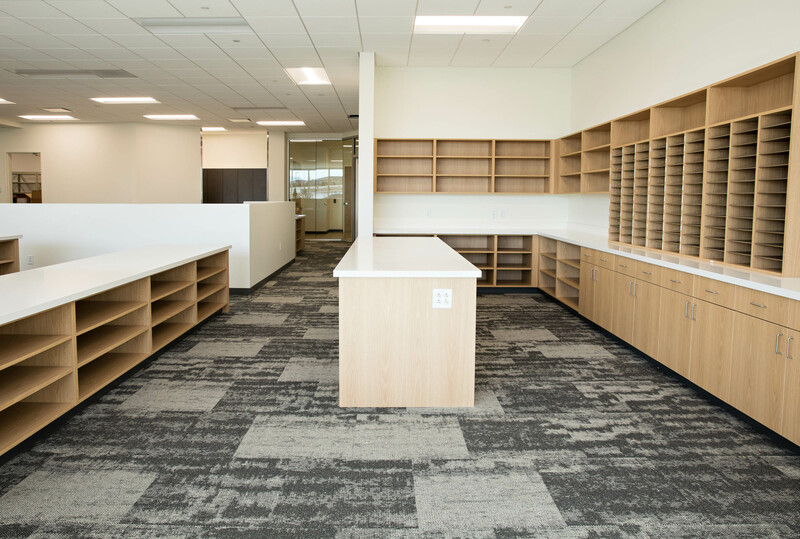 The renovation and expansion of the George Thomas Building, the former home of both the University of Utah’s Library and the Utah Museum of Natural History, creates a truly remarkable space for students, researchers, and the scientific community of the U and the world. 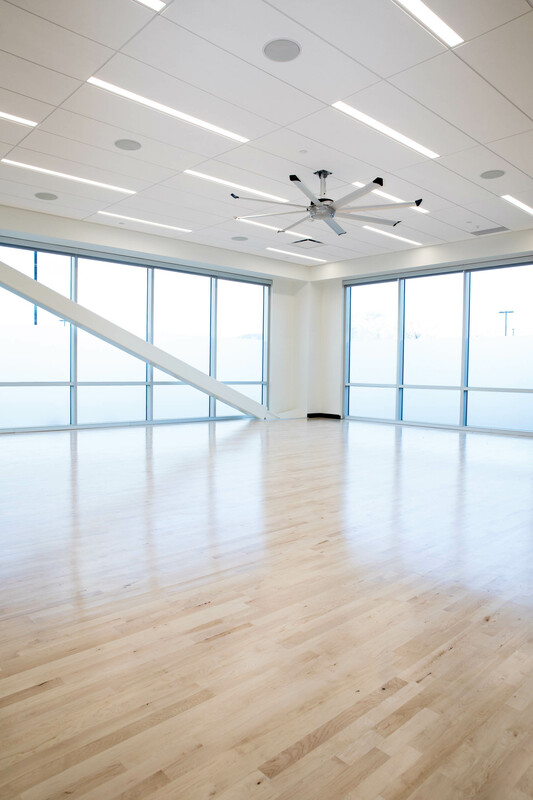 The new Crocker Science Center brings cutting-edge technology and leading research together, creating a portal to the sciences; the building will increase the accessibility to laboratories, social spaces, and study areas. 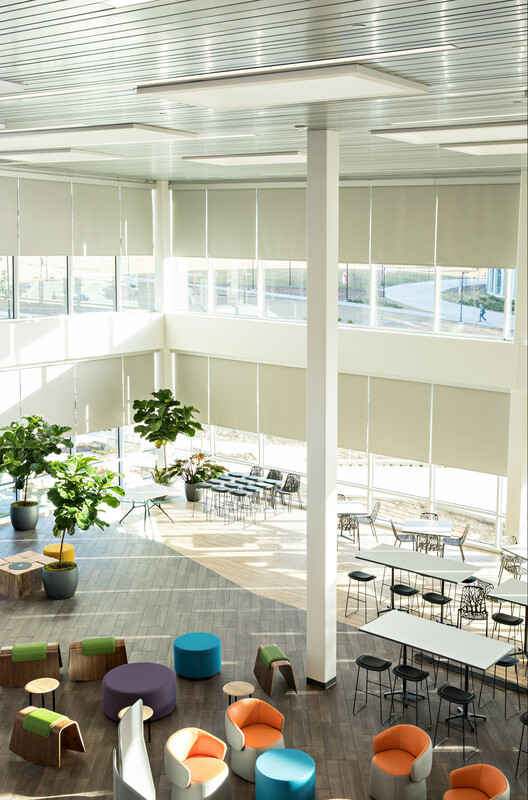 In a building which has been dedicated to knowledge of the present as well as the distant past, it is fitting that the newest role for the George Thomas Building will be a springboard for the future of research, scientific development, and education. 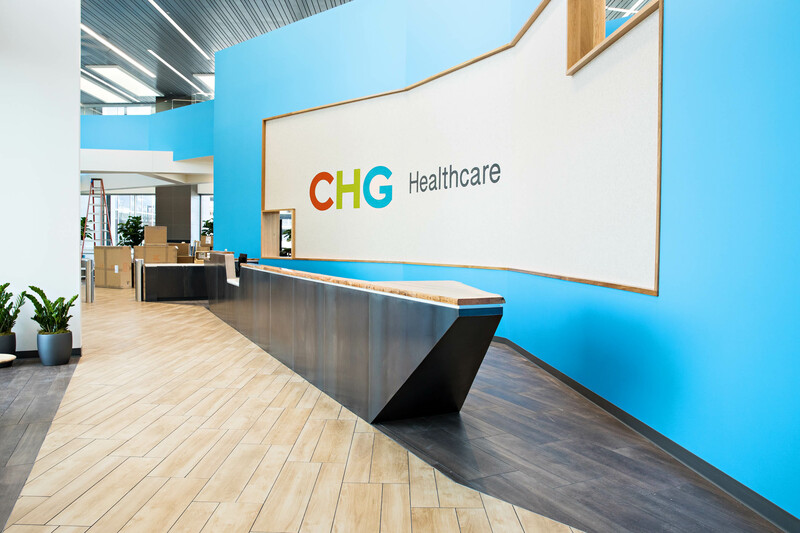 “We’re excited to build a new home for our growing company and to provide the type of amenities that our people deserve,” – CHG CEO Scott Beck. 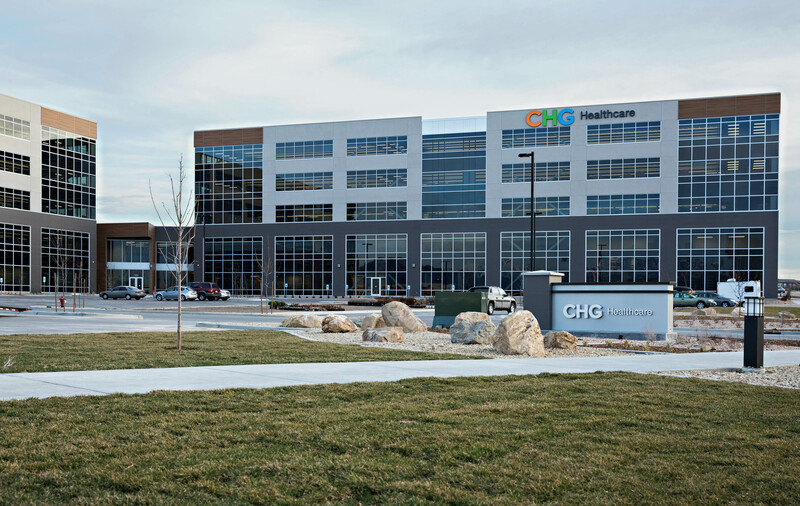 Utah based CHG Healthcare Services is the nation’s largest privately-owned healthcare staffing company. 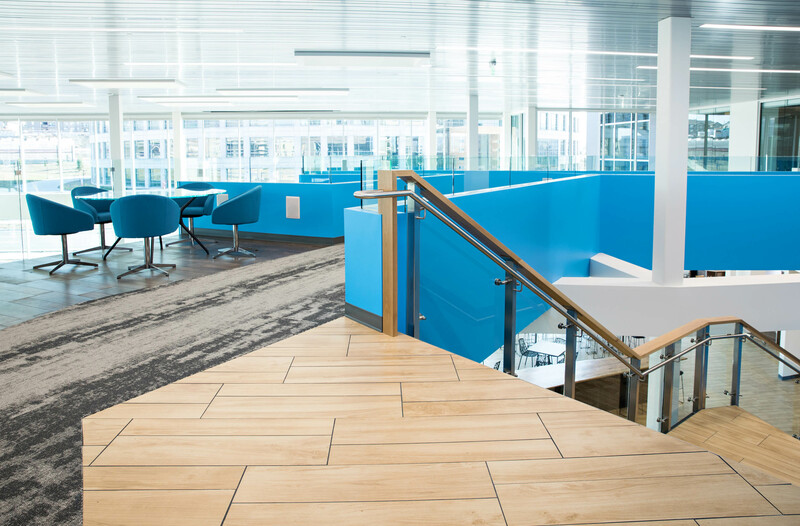 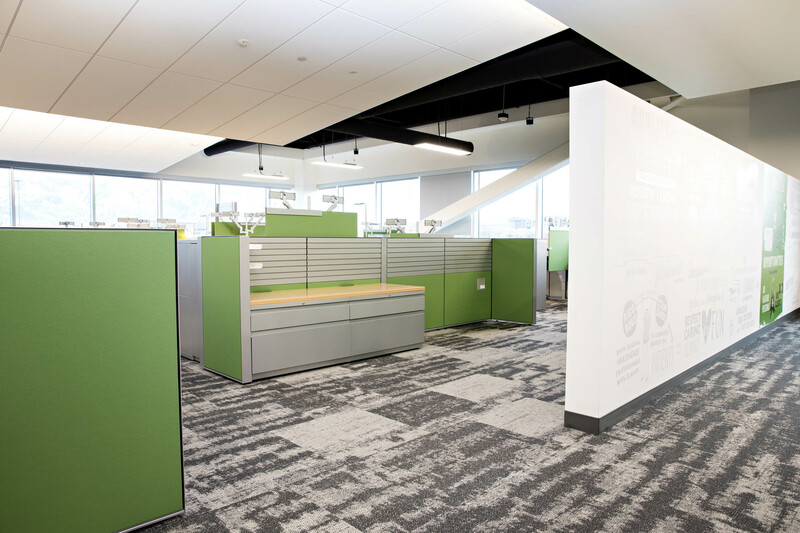 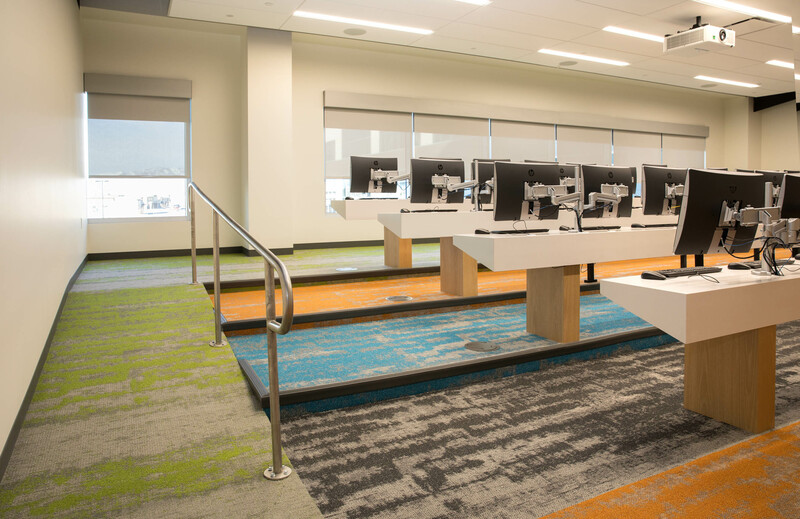 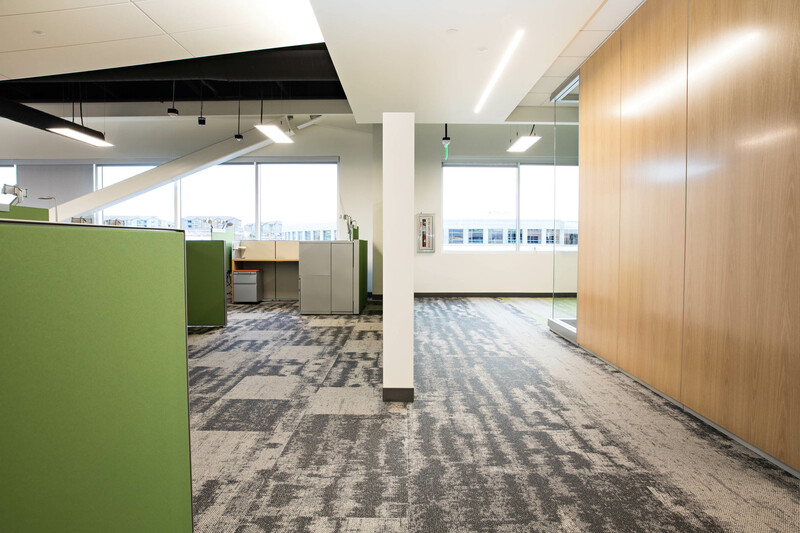 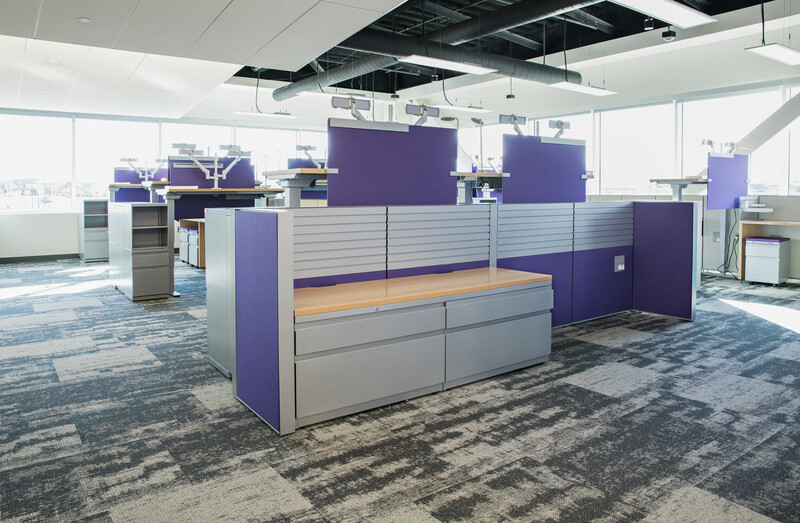 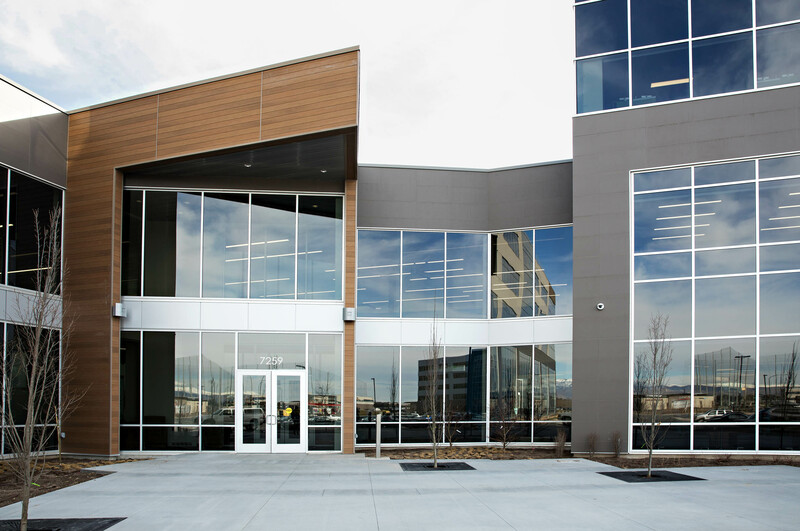 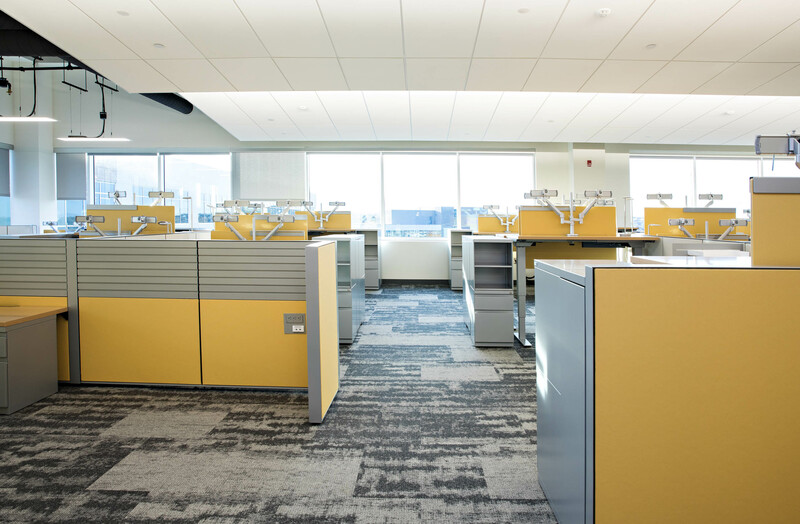 DesignTeam was honored to provide flooring and window coverings for this new 283,000 square foot facility. 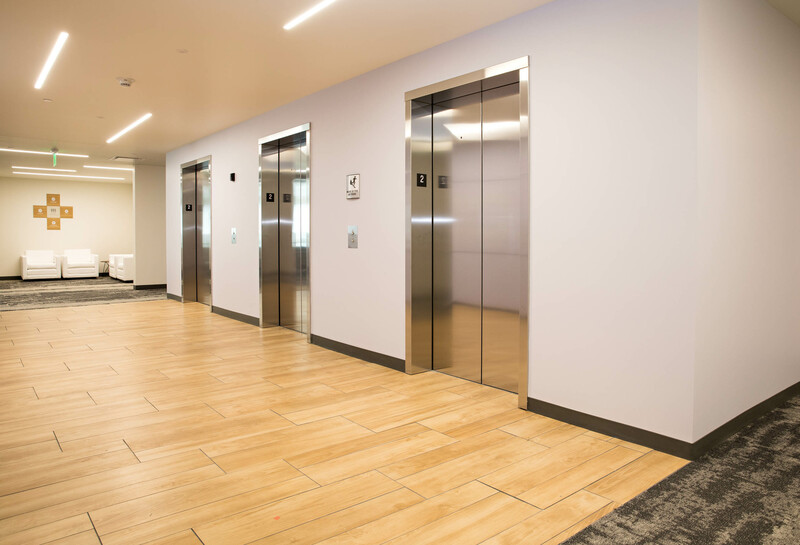 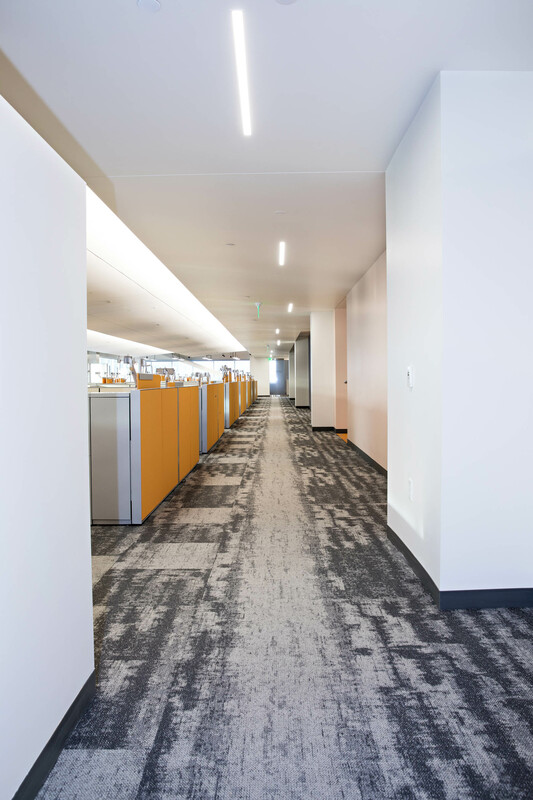 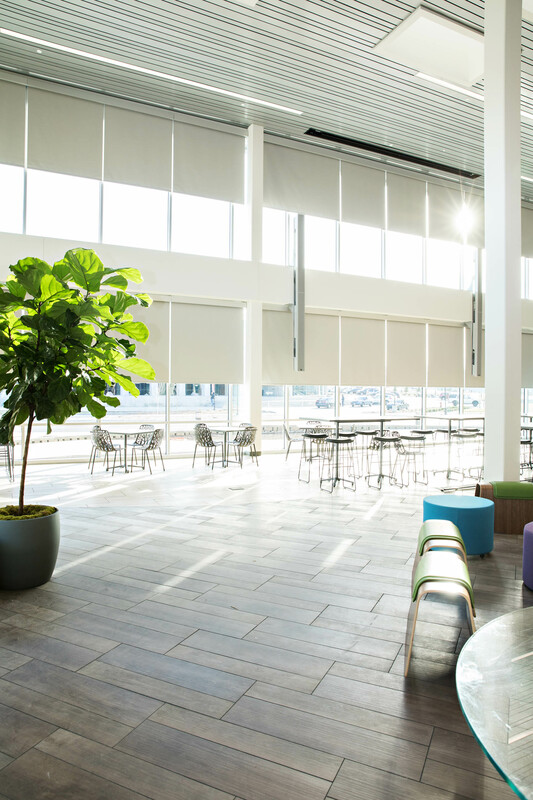 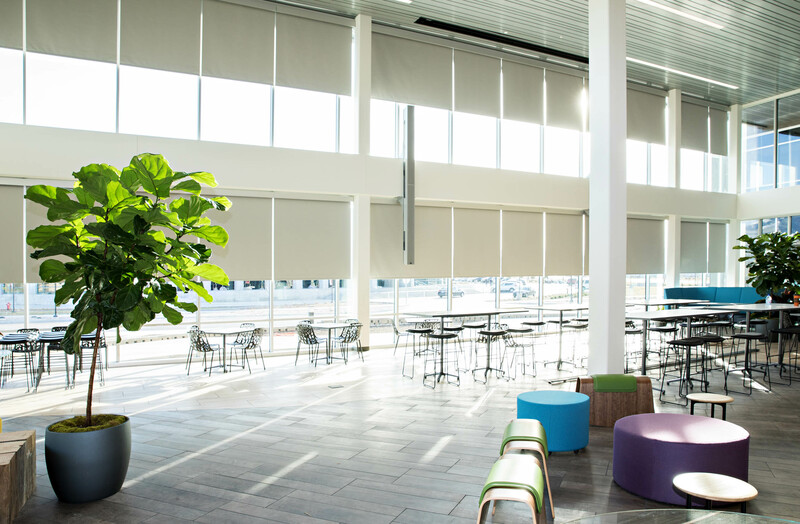 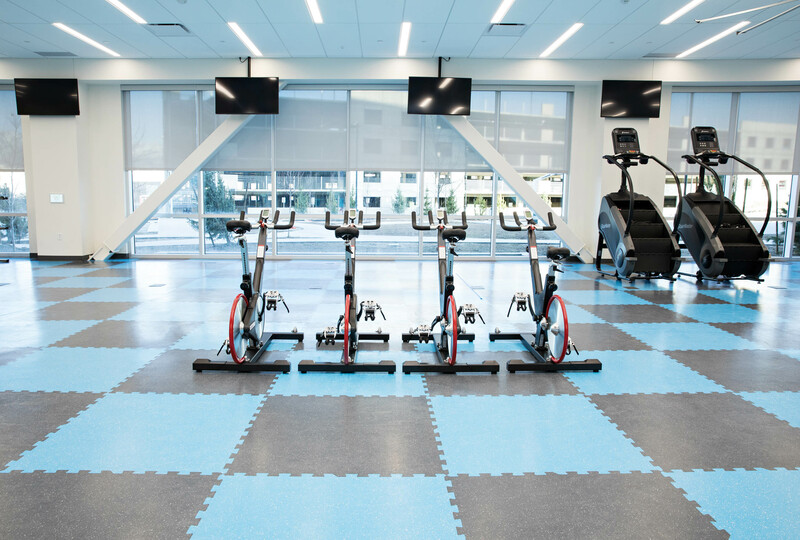 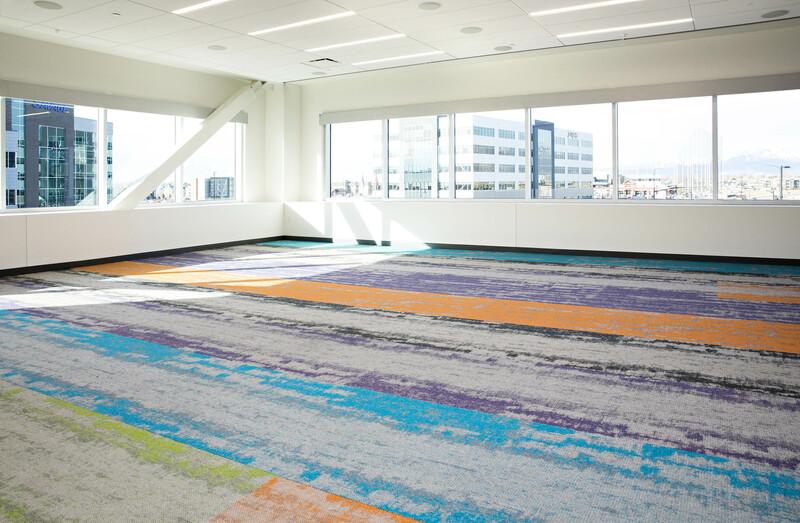 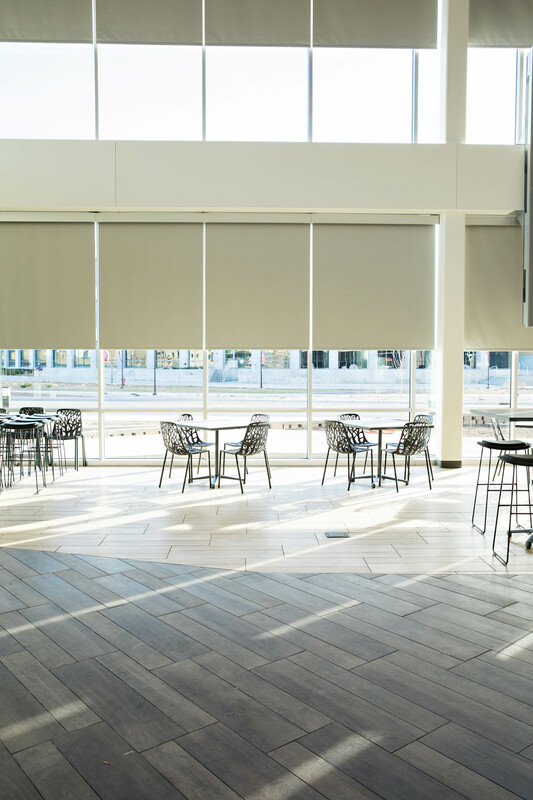 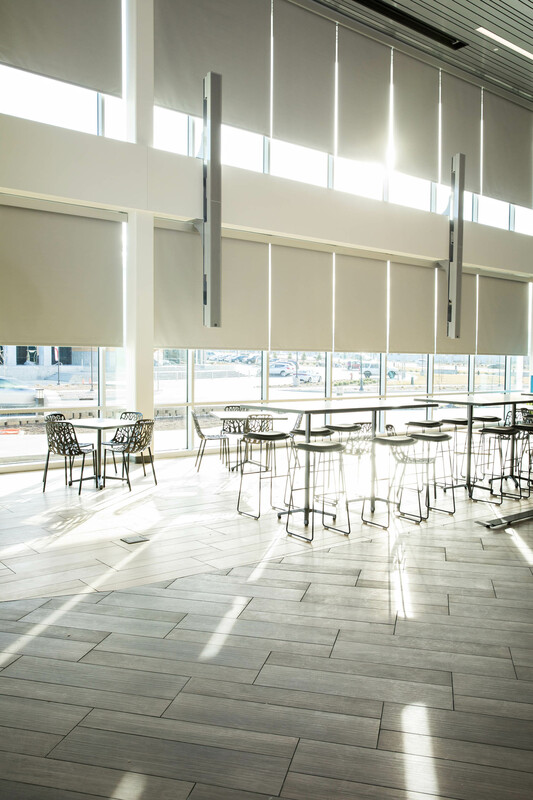 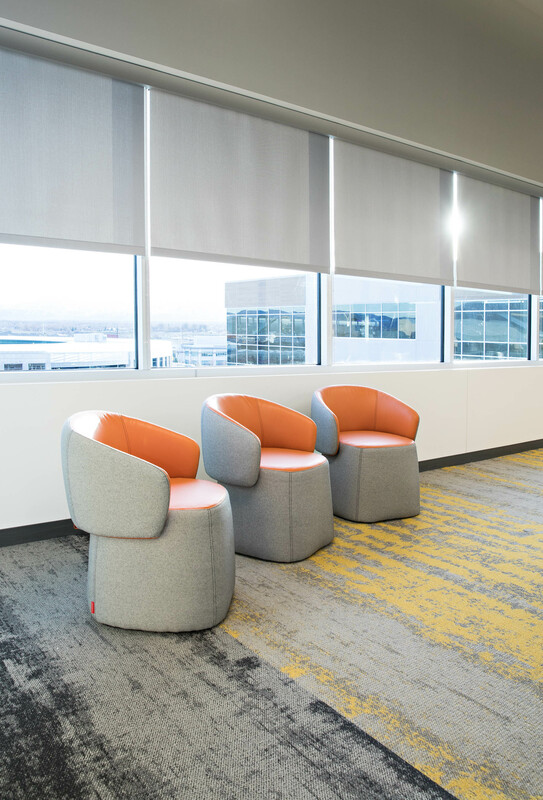 The project was comprised of two five-story buildings, connected by a glass “people hub” that included lounge areas, gathering and meeting spaces,”fun rooms”, a heath clinic and an on-site fitness facility. 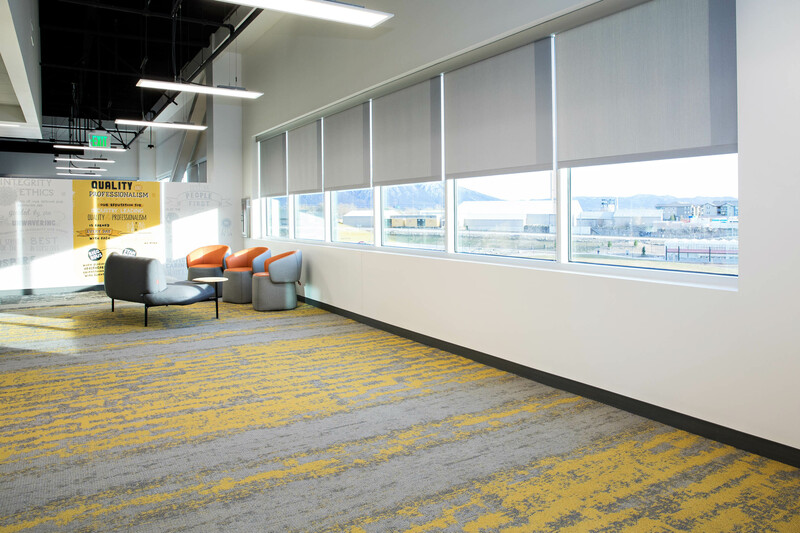 WSU is committed to training the next generation of Utah’s scientists and health professionals, and this proposed facility will reflect that passion,” WSU President Charles A. Wight. 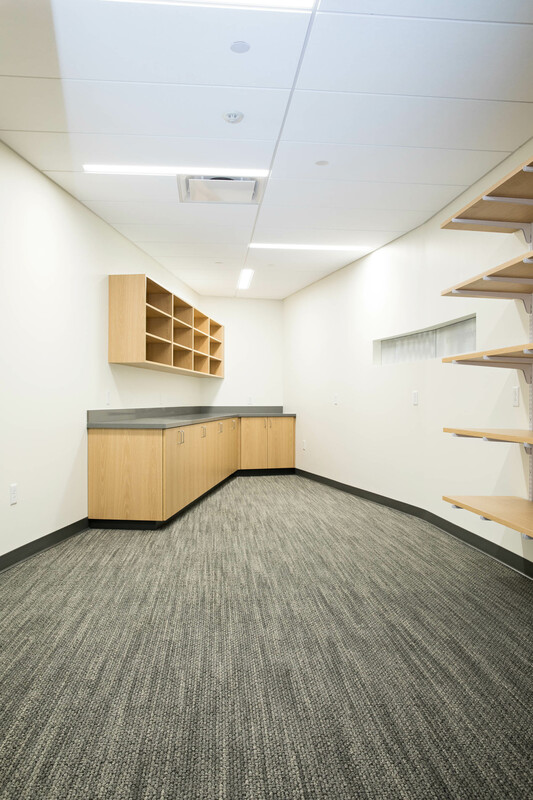 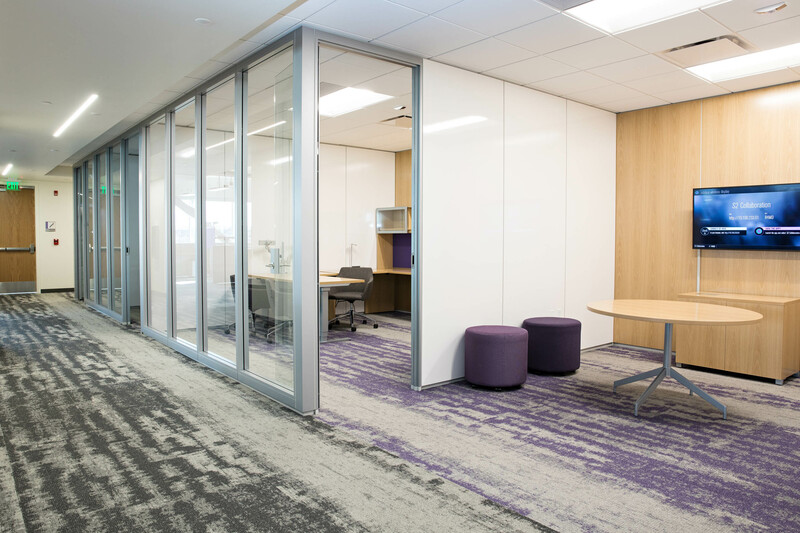 Nearly all WSU students will take classes in the new Tracy Hall Science Center, either as science majors or to complete general education requirements. 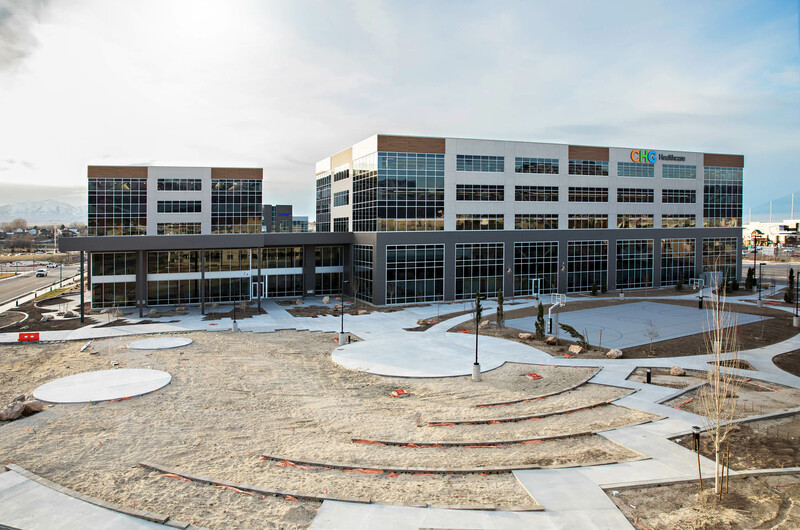 DesignTeam was honored to be a part of the construction team for this beautiful 174,000 square foot facility. 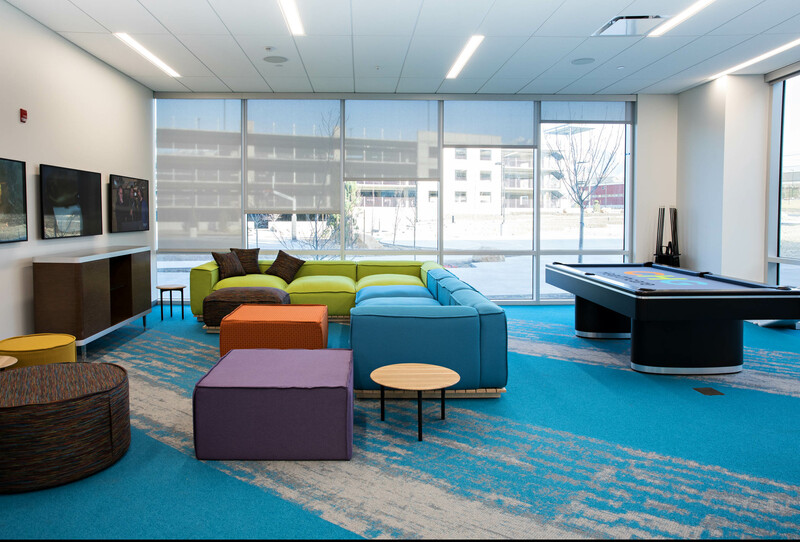 It’s a safe and comfortable place for homeless and at-risk youths to seek food and shelter, figure out their next moves and assemble the supports they need to be successful. 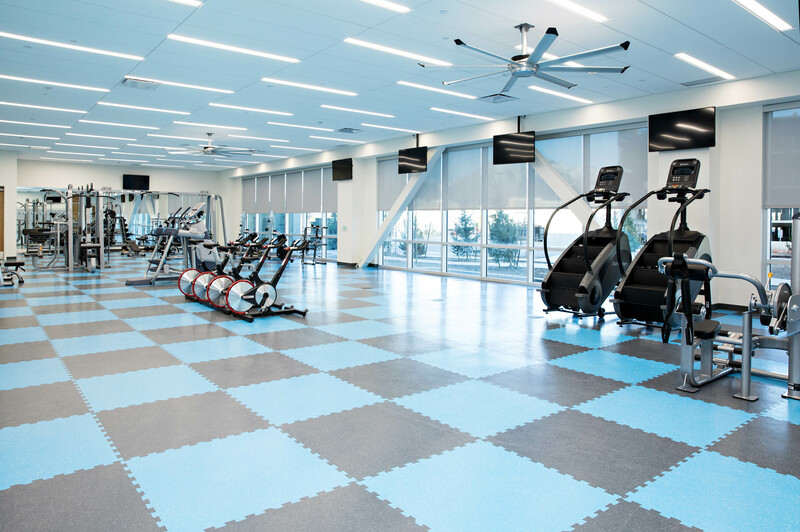 We were proud to be a part of the team for this exquisitely designed 20,000 square foot facility. 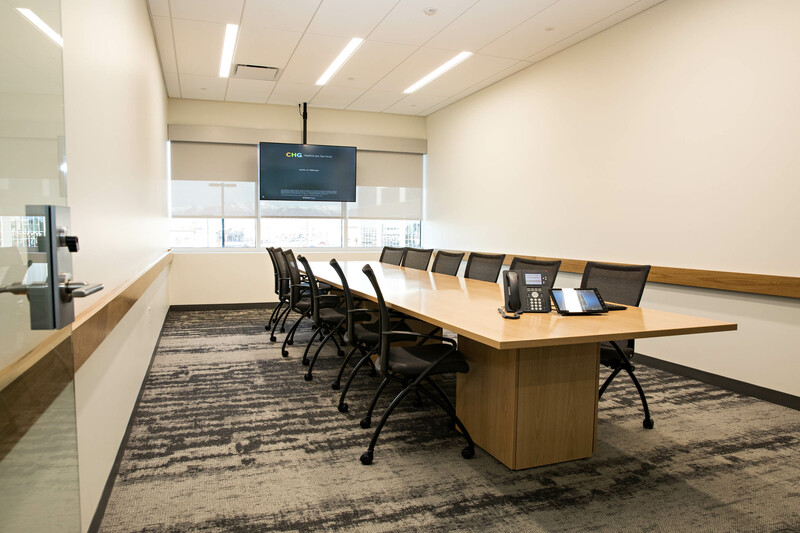 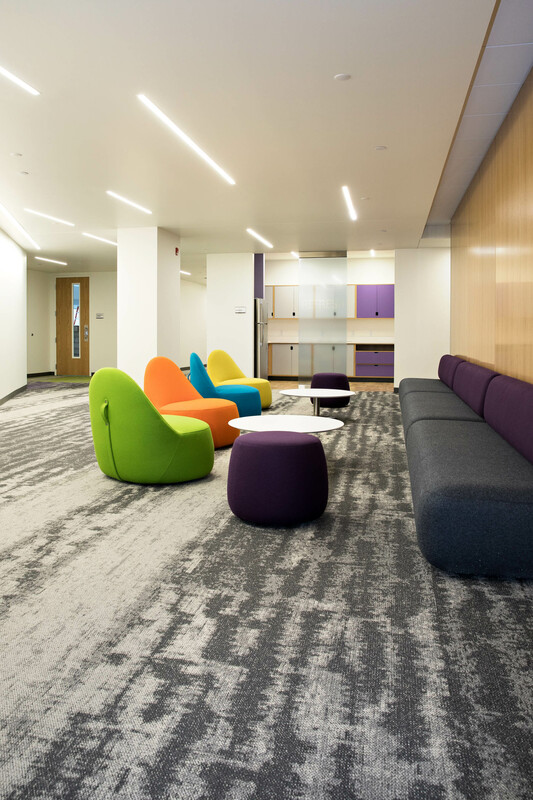 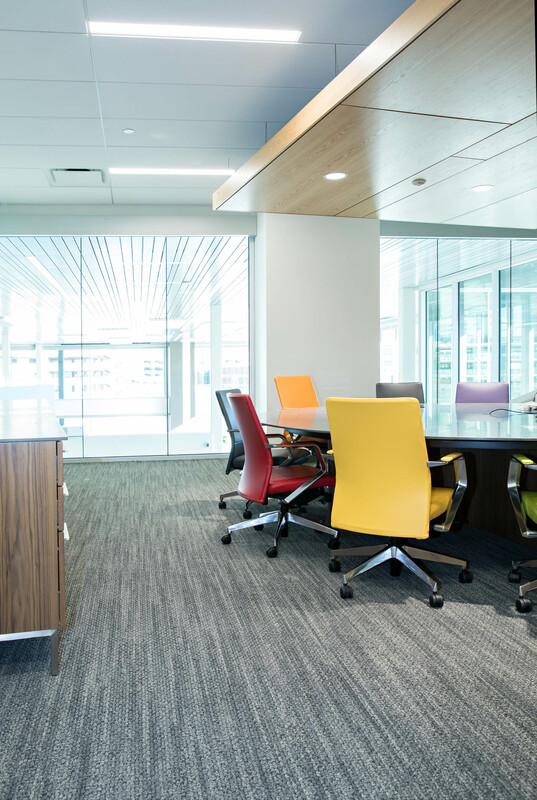 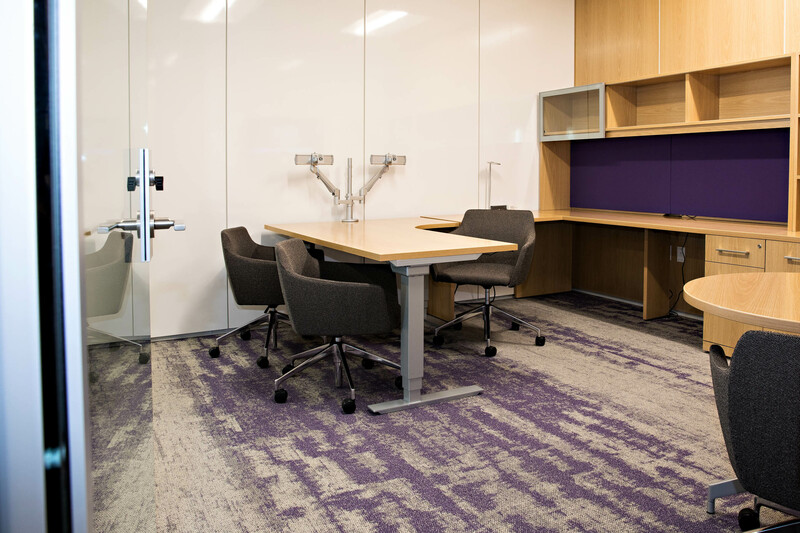 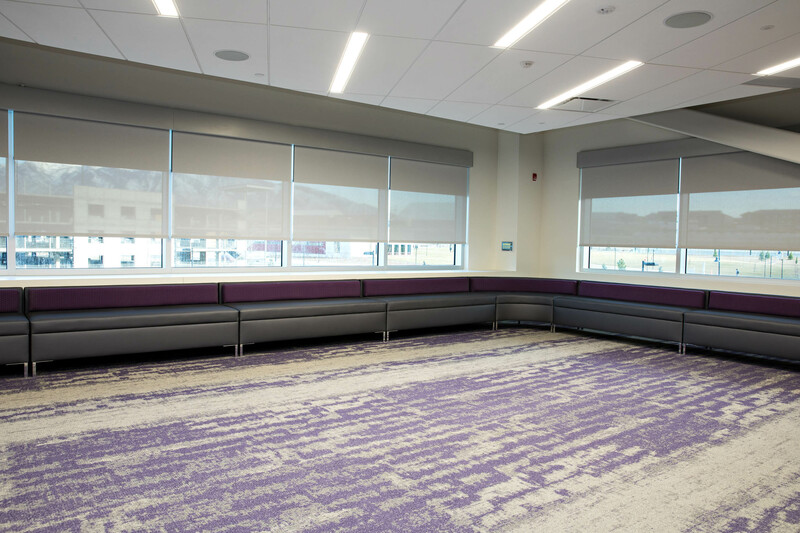 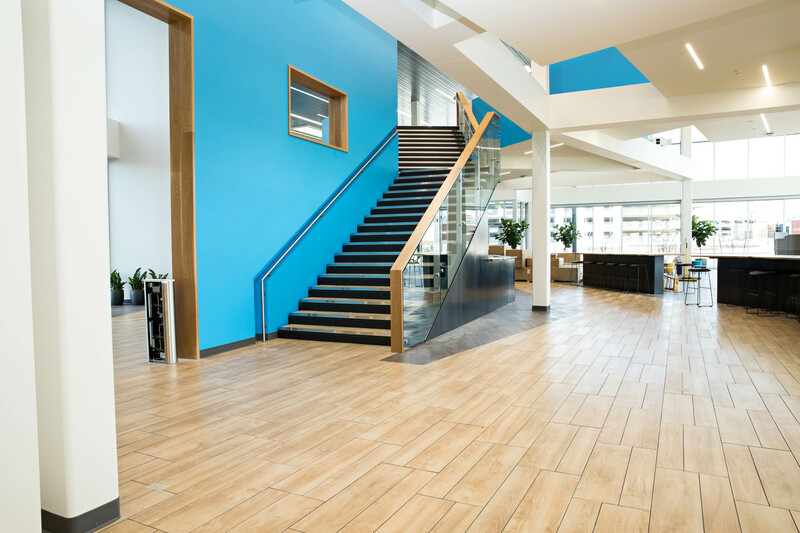 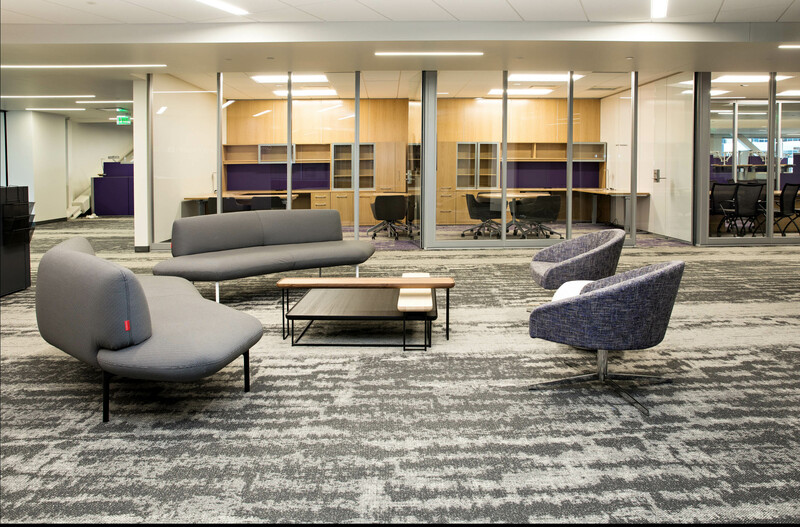 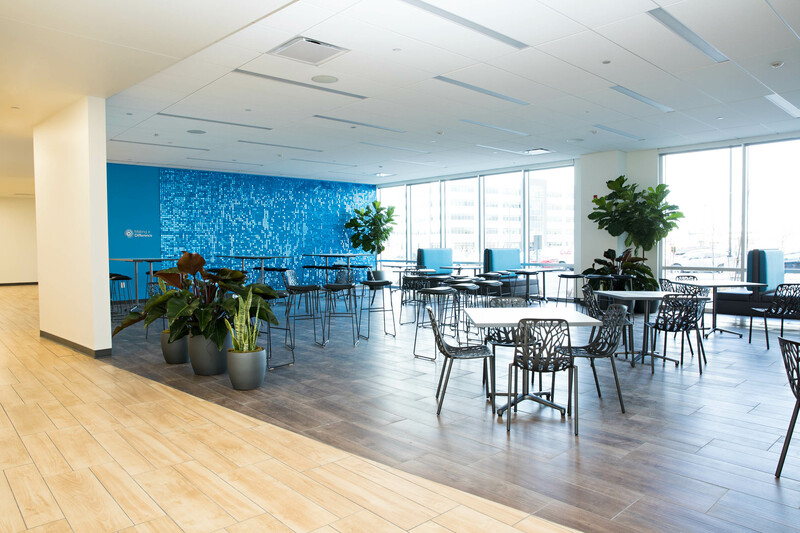 This beautiful building features space for group meetings, a computer lab, classrooms, offices, private spaces for case management and an onsite legal clinic. 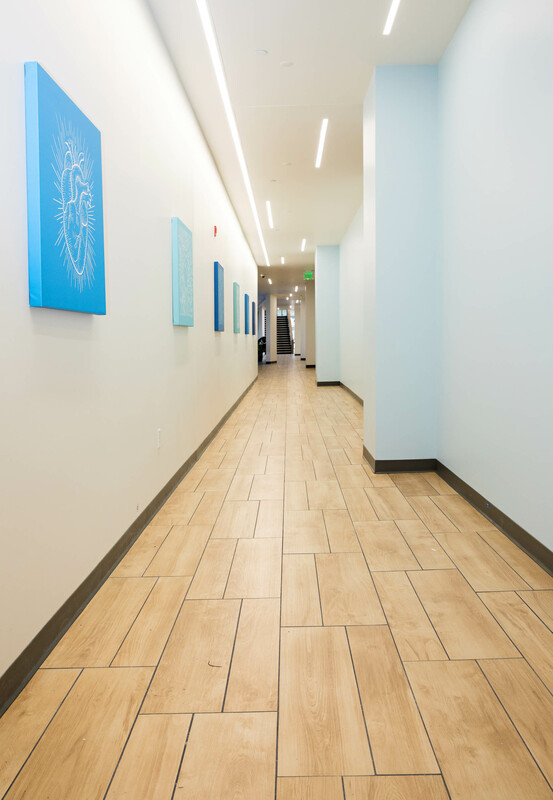 Celebrating 30+ Years in Business!